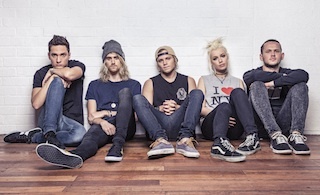 Calling all Tonight Alive fans! The wait is finally over. 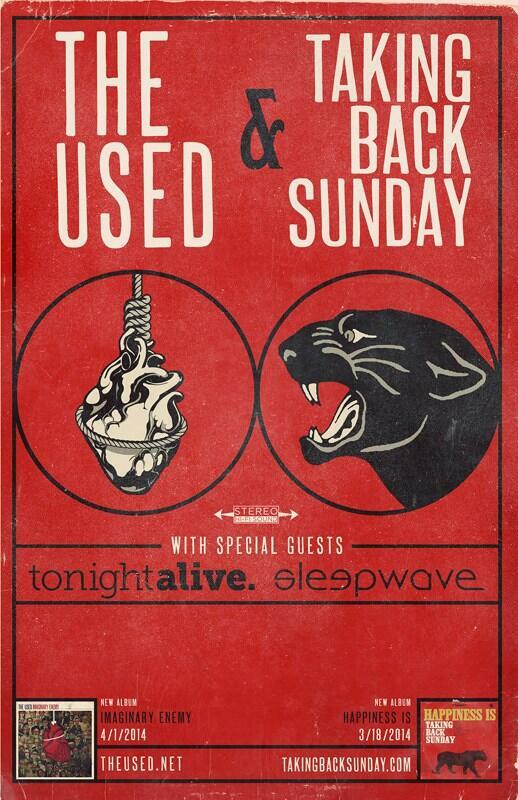 The Australian pop/rock five-piece have announced they will be returning to North America later this year supporting Taking Back Sunday and The Used on their co-headlining spring tour!